Thinking about starting your own RIA? 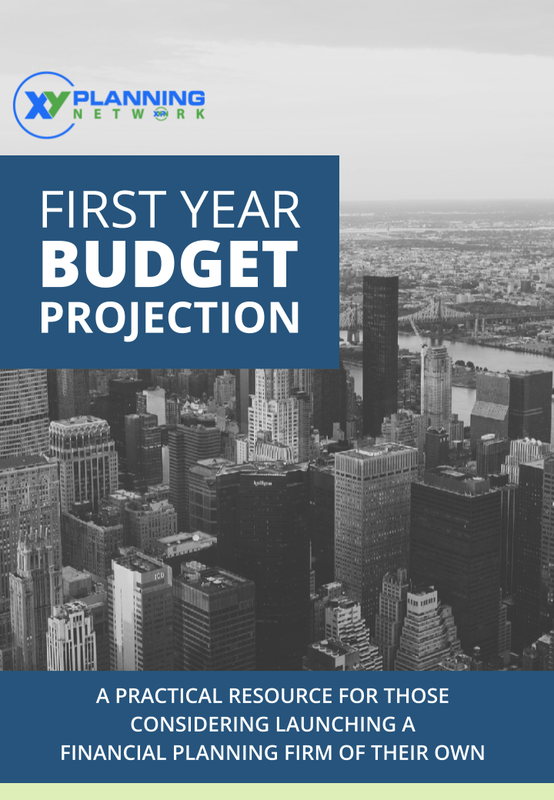 Use XY Planning Network's First-Year Budget tool to help you understand and plan potential business expenses as you launch your own RIA. Our popular guide was recently updated to provide the most accurate projections possible.